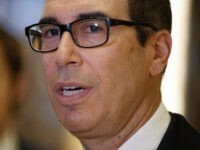 Israeli Prime Minister Benjamin Netanyahu hosted a meeting in Jerusalem on Thursday with visiting US Treasury Secretary Steve Mnuchin. 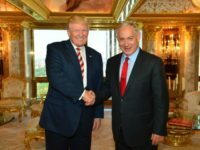 The administration of US President Donald Trump thanked Israel on Friday for its support for Washington’s overnight strike on a Syrian airbase in response to a chemical attack on Syrian civilians earlier this week attributed to Syrian military forces. 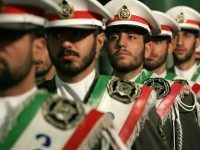 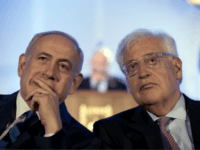 Aiming to prove their commitment to Israel, senior U.S. lawmakers are backing bipartisan legislation that would slap Iran with new sanctions while maintaining rigorous enforcement of the landmark nuclear deal. 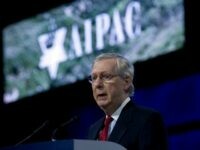 WASHINGTON — Speaking before nearly 18,000 pro-Israel advocates gathered for AIPAC’s annual Policy Conference on Monday, Prime Minister Benjamin Netanyahu hailed the warm ties being forged between his government and the new Trump administration, saying that he was committed to working with the president to reach a peace deal. 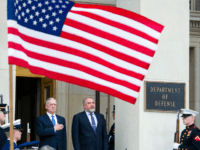 Israeli Defense Minister Avigdor Lieberman was hosted at the Pentagon on Tuesday by US Secretary of Defense James Mattis — their second meeting since the Trump administration came to power in January. 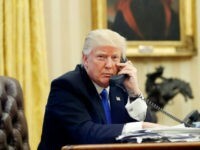 President Trump and Israeli Prime Minister Benjamin Netanyahu spoke by phone Monday, the White House confirmed. 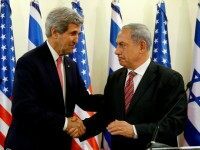 Prime Minister Benjamin Netanyahu on Sunday hailed the success of his recent talks with US President Donald Trump, calling last week’s trip to the United States he start of “a new day” in Israel’s relations with its American ally. 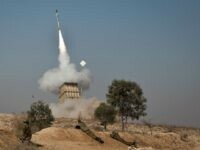 Seizing on an Iranian missile test, Israeli Prime Minister Benjamin Netanyahu and new U.S. President Donald Trump are nearing common ground on a tougher U.S. policy towards Tehran ahead of their first face-to-face talks at the White House. 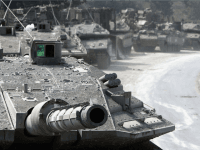 TEL AVIV — The Israel Defense Forces (IDF) is beginning work on a new multiyear modernization road map that takes into account an influx of $38 billion in US-promised grant aid from 2019 through 2028, the military’s top planner said on Monday. 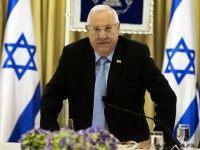 President Reuven Rivlin sent a letter to incoming US President Donald Trump on Saturday evening, congratulating him on his inauguration the day before and inviting him to visit Israel. 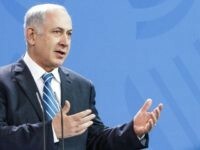 BAKU, Azerbaijan — Prime Minister Benjamin Netanyahu said on Tuesday it would be “great” if US President-elect Donald Trump made good on his campaign pledge to move the US embassy to Jerusalem. 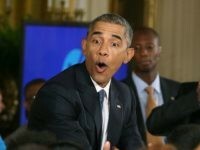 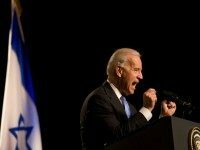 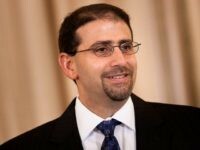 The US ambassador to Israel, Dan Shapiro, said Thursday that Washington would oppose one-sided initiatives for a peace deal between Israelis and Palestinians, amid fears in Jerusalem that President Barack Obama would make a last-ditch effort for a peace push, possibly at the United Nations, in the last weeks of his administration. 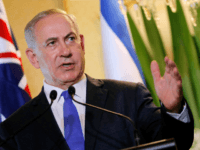 Prime Minister Benjamin Netanyahu made a public plea Sunday for the US continue its support for Israel and not seek a UN resolution on the Israeli-Palestinian conflict, “whoever wins” Tuesday’s election. 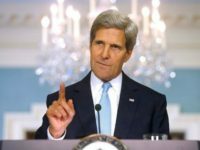 US Secretary of State John Kerry said Friday that Israel and the US could still make progress toward the two-state solution to the Israeli Palestinian conflict in the coming months and that Israel could work with Mideast allies to achieve more stability in the region. 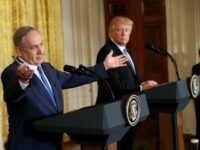 Prime Minister Benjamin Netanyahu on Sunday defended a new $38 billion US defence aid package against criticism Israel could have negotiated a larger sum had he not angered the White House. 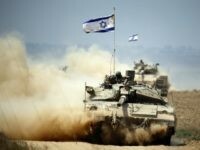 The United States on Wednesday signed a landmark agreement to provide Israel with $38 billion in military assistance over the next decade, the largest such aid package in US history. 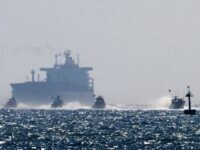 Elite Israel Defense Forces naval commandos and the US Marine Corps last week conducted a joint military exercise in the Negev Desert aimed at preparing American forces for combating regional terror groups, including the Islamic State. 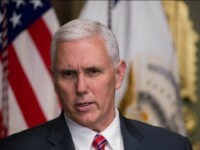 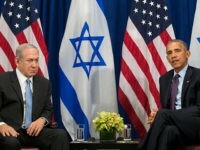 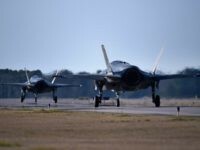 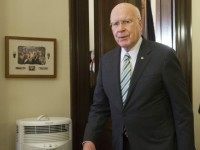 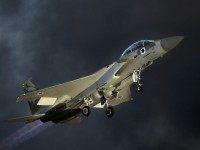 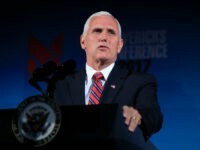 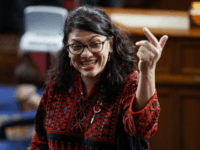 WASHINGTON – A new decade-long US defense package to Israel worth billions is “very close” to completion, a senior Israeli official in Washington told The Jerusalem Post on Monday. 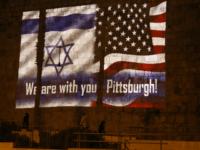 The terrorism that struck in Orlando over the weekend threatens the entire world, and the enlightened nations of the world must unite to fight it, Prime Minister Benjamin Netanyahu said Sunday.